Ned Parfan’s debut collection, The Murmur Asylum, funnels memoir, nightmare, history, a splintered ego, lament, and desire through an aesthetic mix of layers and sequences (grim lyrics detailing invasions of a physical self and its self-lacerations), metaphors of conscious design and inspired accident, and a range of voices that tell of little dead places. Naturally, the collection can’t be an easy read as masks donned by the poet could (or did) inadvertently make him stray into an adversarial relation with himself in certain particular pieces, lending a tender pathos or a kind of offhand subversive elegance to his lines as he transports the reader to the precipice of night and a child in a middle room, or flood waters at Central Terminal. Throughout the collection, Parfan’s verses are brimful of formal virtuosity, candor, grace, and therapeutic possibilities his art offers as he gets under our skin, leaving luminous scars. 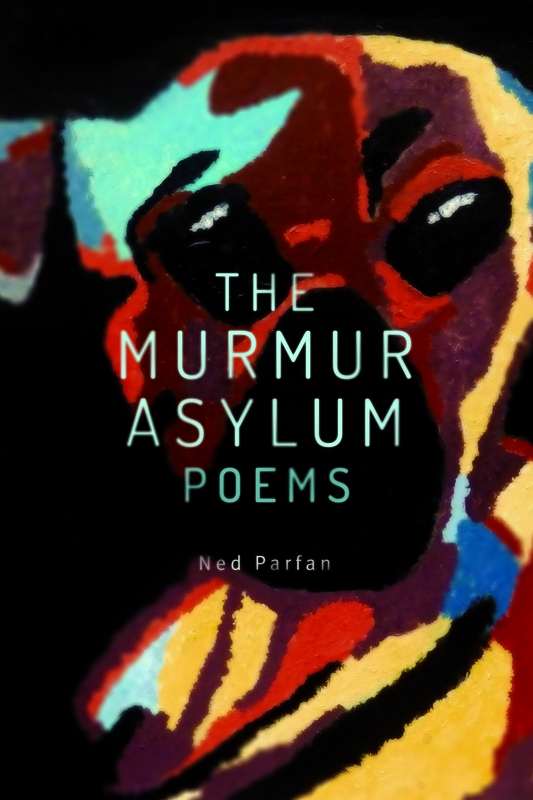 Ned Parfan obtained his MFA in Creative Writing from De La Salle University. His poems have been published in Crowns and Oranges, Dapitan, High Chair, Philippines Free Press, Sunday Inquirer Magazine, TOMAS, Under the Storm and other publications. A two-time finalist in the Maningning Miclat Awards for Poetry, he is currently an instructor at the University of Santo Tomas.